We are so happy you have chosen to stay in one of our beautiful cabins. We have put our heart and soul into making these cabins an enjoyable place for all who stay. We were married in July of 2009 in beautiful Sedona, Arizona. We love to travel, From the beaches of Mexico to the Big Pines of Beavers Bend, OK. We currently reside in North East Texas it the town where Tracy grew up. 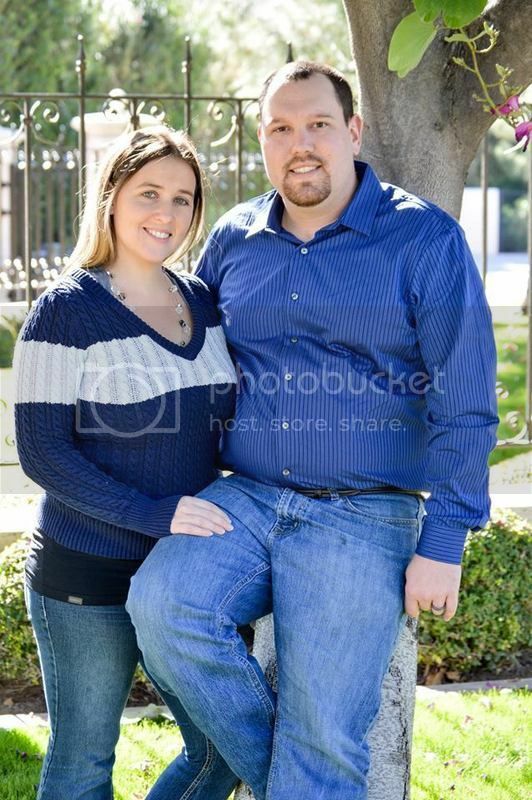 Tracy gradated from Texas A&M-Commerce with a degree in Industrial Engineering and Ashley graduated from Texas A&M-Commerce with a bachelors Degree in Agricultural Business and Estrella Mountain Community College with a Associates in Business Marketing. We have always loved traveling to Broken Bow/Beavers Bend for relaxing vacations and when we got the opportunity to own a wonderful cabin in minutes from Beaver Bend State Park we jumped! We looked at several cabins before coming across a beautifully secluded home in the Trinity Wilderness Area. 2 acres of pines with a pond, a creek and a wrap around porch, we were in heaven, This cabin is one of 6 we ended up purchasing and is named Big Pine Cabin… We hope you feel the same way about our cabins in Broken Bow as we do. Broken Bow is one of the very few secluded sanctuaries in Oklahoma!